Sunnybrae Elementary is a committed community of students, educators, families, and staff that supports the whole child and honors diversity so that all students can reach their full potential in order to become global citizens who are caring, open-minded, critical thinkers. Leveled reading removes the "one size fits all" approach to reading, giving each child the opportunity to develop essential skills at his/her own pace. Students will think creatively and pursue innovative solutions. 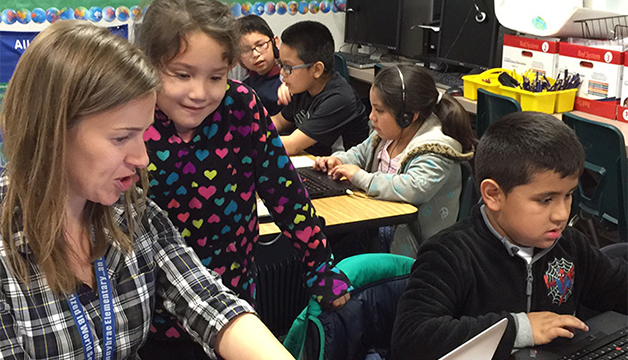 Students will utilize evolving technology that is targeted to support their learning. 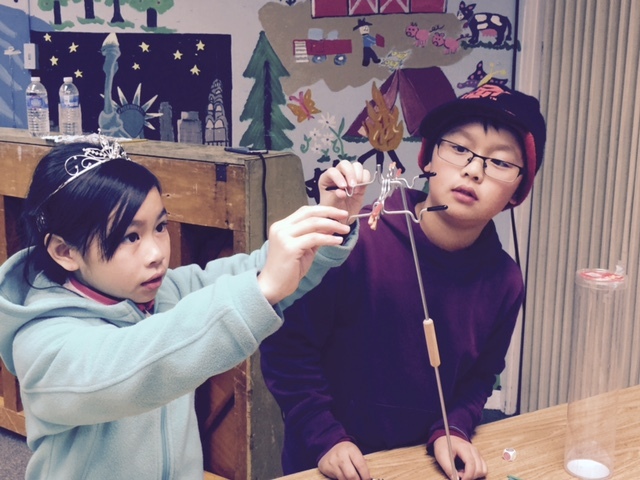 Students will develop collaborative skills that require active participation and engagement. We at Sunnybrae, are a diverse community of caring and open-minded learners. We ask questions to understand our world and take action to make it a better place. Read more about our school. Family Math Night provides an evening of hands on STEM activities. 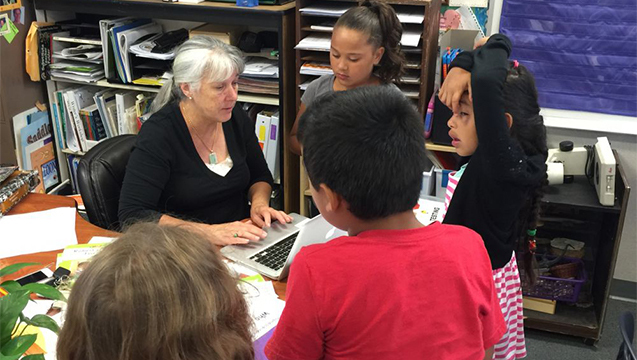 Students, parents and teachers work together to conduct inquiry-based experiments. 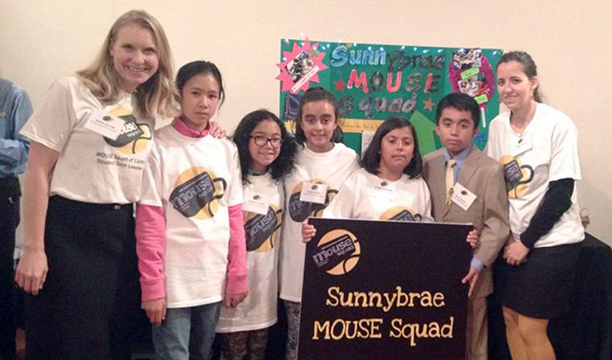 Building community is an important part of Sunnybrae's open minded culture. We celebrate and embrace our similarities and learn from our differences. High-quality teaching is essential for student success. Sunnybrae teachers work collaboratively to expand best practices and student learning. 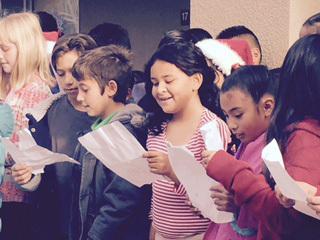 Our International Holiday Sing along is an annual favorite celebrated right before winter break. This is a not-to-miss school community event filled with inspiring international holiday selections. 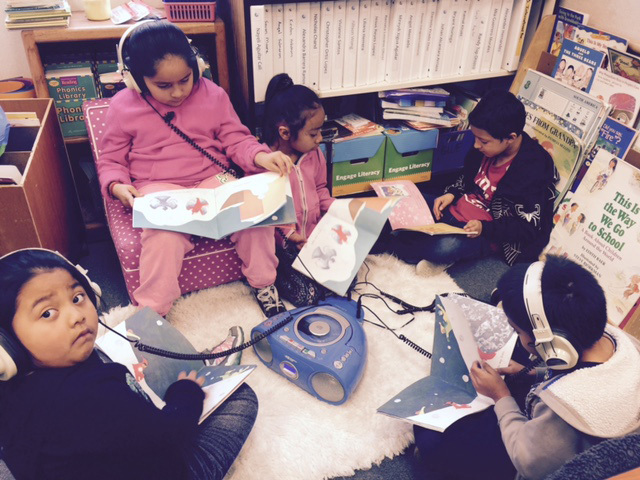 Literacy centers are designed for students to work with partners or in small groups to meet literacy goals. 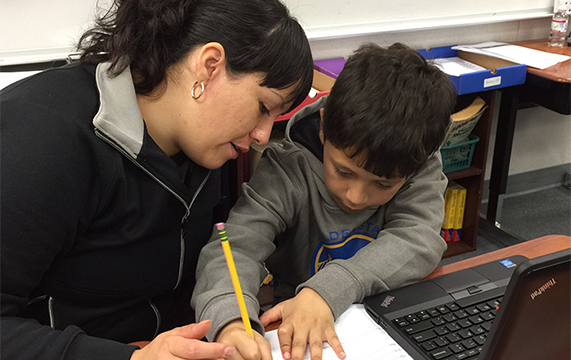 Our literacy centers are engaging and an exceptional educational experience for all students. We are very proud of our fifth grade students for completing their IB exhibition projects this past March 1st. The students worked very hard to research and present on different topics of their interest. They also developed an action plan as a next step to support their topic. 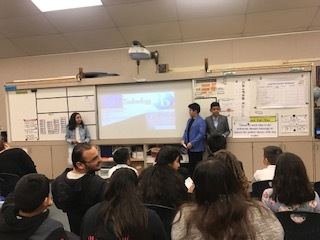 Thank you to all the parents, mentors and community members who came out to see the fifth grade students do their presentations. On March 15th, our school celebrated this wonderful event. 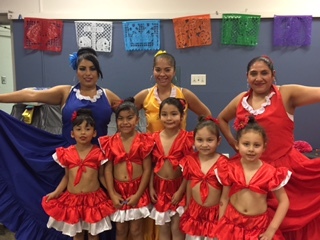 We had several student performances that represented many of the our students’ cultural backgrounds. Parents also donated food for the event. Thanks for all the delicious dishes!Our teachers and students also designed a poster with several facts from countries from around the world. This event truly represents our International Baccalaureate vision to help our students embrace diversity and become global citizens.